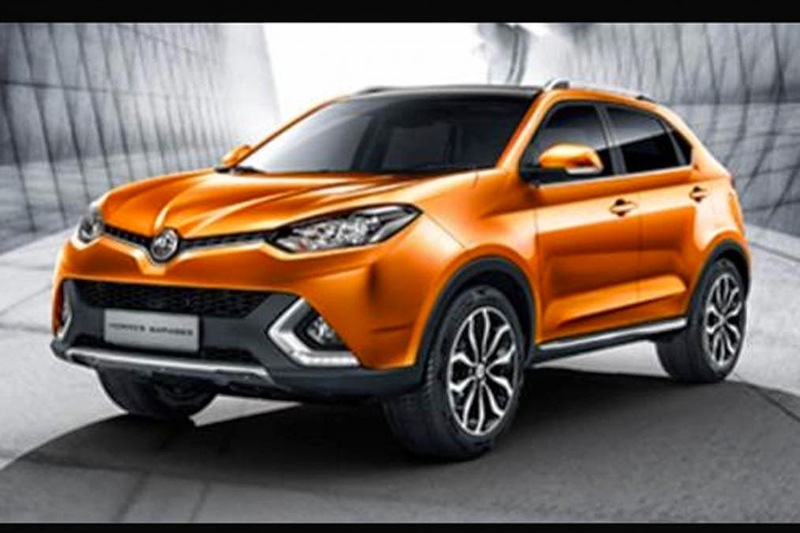 MG, a British automotive manufacturer recently released the images of the production version of its newest product-based Sport Utility Vehicle (SUV), called MG GTS. This car was originally going to challenge some of its competitors, such as the Nissan Juke, Peugeot 2008, and Ford EcoSport. 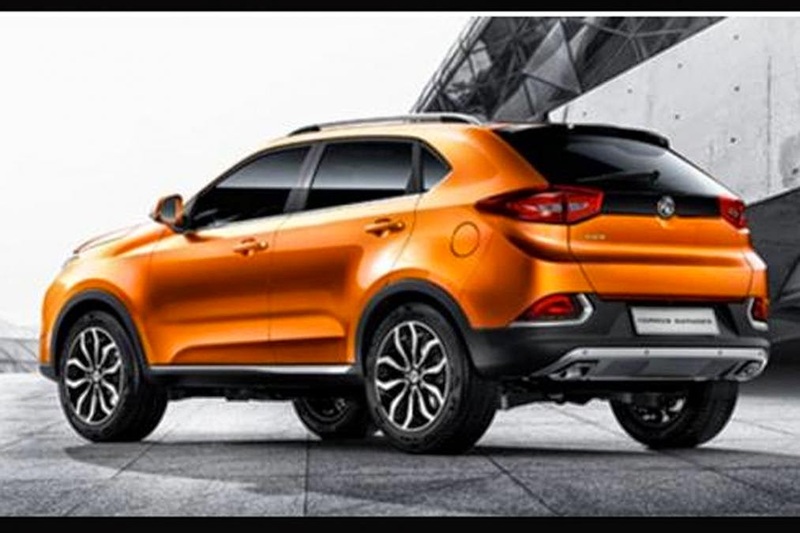 As reported by AutoExpress on Tuesday, December 30, 2014, MG, whose shares have been mastered by Shanghai Automotive Industry Corporation (SAIC) will present the GTS variant with a design that similar to the Ssangyong Korando. The use of this design was chosen because SAIC still have a stake in the South Korean company. Talk about its appearance, this SUV comes with fine lines. Looks like they want to raise the aggressive style on this new car. 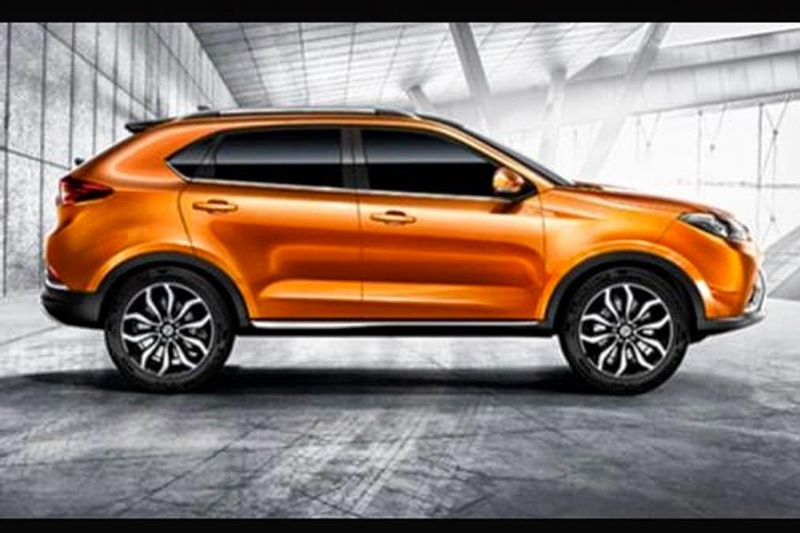 It was seen from trapezoidal scratch on the headlamps with thin grille and MG's badge in the middle. The report says, that this car has a length dimension 4,500 mm, 1,675 mm width, and height 1,675 mm. And for size, this car is almost on par with the Kia Sportage, and the Honda CR-V. The car is expected to be debuted in China next year and mentioned using a 2.0-liter direct-injection gasoline engine that can spewed power up to 217 bhp and maximum torque of 350 Nm.